Pay your respects to one of the best new metal bands on the scene with this Of Mice & Men Logo Beanie, a great winter accessory for any fan. This officially licensed band beanie hat bears the increasingly popular logo for Of Mice & Men. Ideal as a stylish winter warmer, this band beanie is a casual way to show some true fan pride. 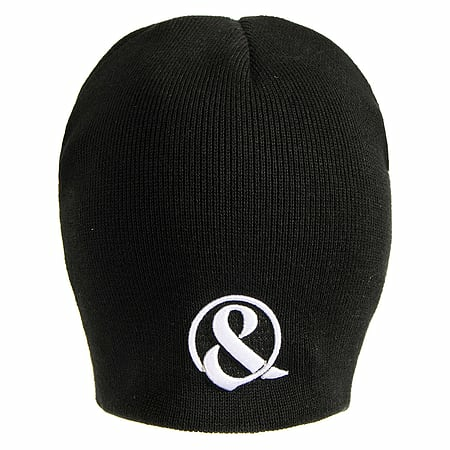 Treat yourself or maybe even another dedicated fan to this Of Mice & Men Logo Beanie!